A new pet has been released, the Snowball. 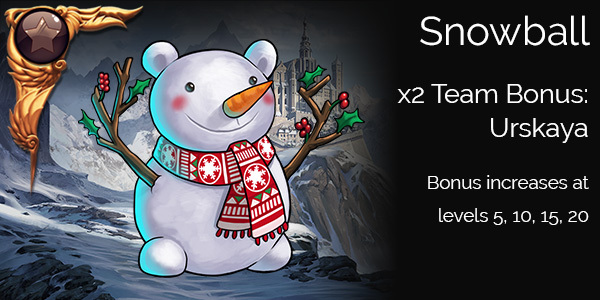 You can get your Snowball from the daily Pet Rescue for the next 24hrs. The Snowball will also start appearing as a potential Pet Rescue from Pet Gnomes in 3-4 weeks’ time. 0 Comments ON " New Pet – Snowball "